Get to know Pinellas County real estate and communities on our Florida Real Estate & News blog! One way to learn about the ocean life that is so close when you live in Tarpon Springs is to take a trip to the Tarpon Springs Aquarium. It’s currently located at 850 Dodecanese Boulevard, but they have recently purchased a larger Pinellas County property, just a mile away, and are raising money to build a much larger facility. The current location may be a bit small, but it gets rave reviews from out of town visitors and those who live in Tarpon Springs. The aquarium staff are friendly and knowledgeable and are happy to chat with curious kids and adults and answer questions. The aquarium strives to give its visitors a really up close and personal experience with the creatures that live there. 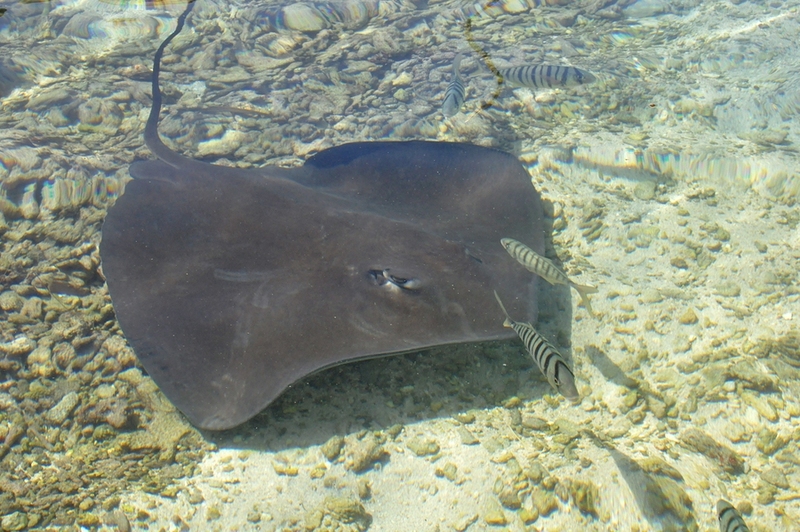 There is a touch pool, and visitor can feed the stingrays. Demonstrations are held throughout the day, as well. Watch a scuba diver feed the sharks, see alligators have a meal, or watch a true feeding frenzy when the eels are fed. There’s also a snake demonstration, when visitors can make the acquaintance of a 14-foot long python. The aquarium is open Monday through Saturday from 10 a.m. to 5 p.m. and Sunday from noon to 5 p.m. Admission for adults is $7.75 and $5.75 for kids. Be sure to visit Tarpon Springs Aquarium online to find a printable coupon and get information about group visits and birthday parties. Learn about creatures great and small at the Lowry Park Zoo located near Florida homes. Open daily from 9:30 a.m to 5 p.m. visitors can explore this expansive piece of Tampa real estate and the many animals calling it home. Monkey around with chimpanzees and orangutans. Marvel at several species of tortoise and flip for the frogs. Many of the animals here come from lands far away from Florida homes including the Queensland Koala and African Penguins. 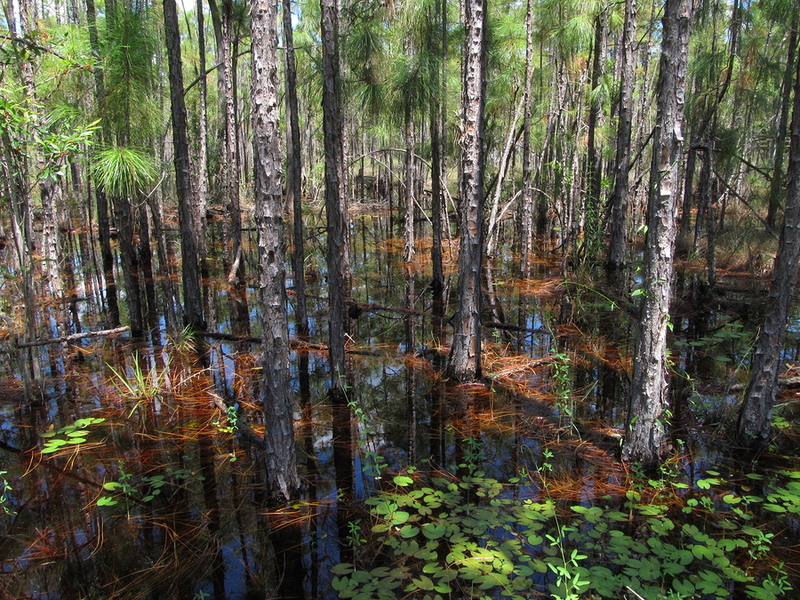 Some however hold local origins such as the manatee and the endangered Florida Panther. 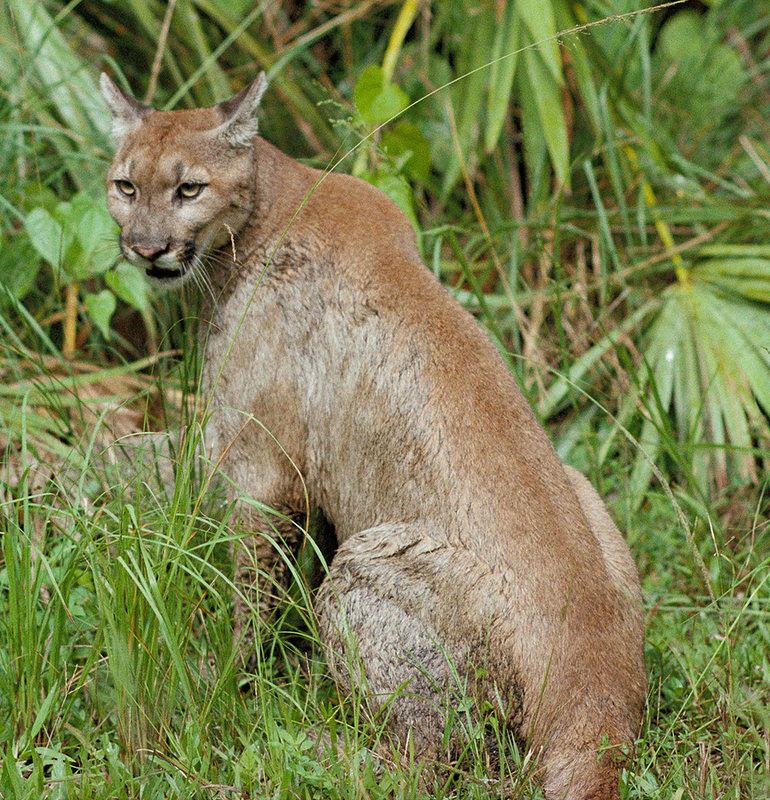 The Lowry Park Zoo’s Florida Panther, Lucy was rescued as an injured cub and would not survive on her own as an adult in the wild. See differences in wildlife habitats mimicking specific geographical areas like Asian Gardens and Wallaroo Station. Visitors will love the Lowry Park Zoo’s special tours including the Behind the Scenes Tour or Elephant Specialty Tour. The Twilight Tour takes a guided hike at night through an animal area and features an exotic animal encounter. Locals should consider purchasing a “ZooperPass”. The pass presents the opportunity to explore the park and enjoy year long admission to the park with minimal blackout days. Take a look online and plan your day at the Lowry Park Zoo. 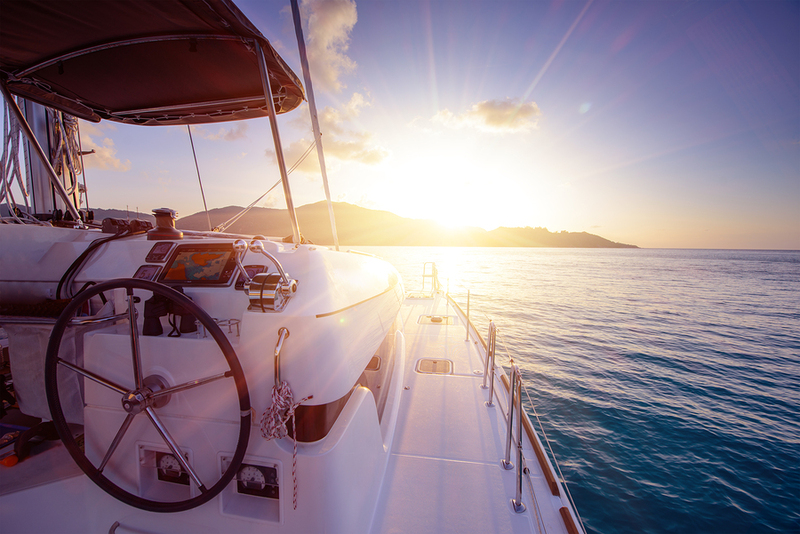 Set sail on the Kai Lani Catamaran and cruise the ocean near your Pinellas County property. With catamarans extending to 50 ft, there is plenty of room to stretch out and enjoy the day. For sunbathers who live in Clearwater Beach, there is plenty of room on deck to catch some rays. Shade seekers will definitely appreciate the covered area with lots of seating. Party cruises are a great way to meet and mingle with neighbors and friends who live in Clearwater Beach. A dolphin sighting cruise is fun for the whole family. You can be assured that the captain knows exactly where these playful sea creatures like to frolic and play. Sit back and enjoy the day while the crew sees to your every need. With a safety first motto and focus on fun it is no wonder Kai Lani Catamaran has been awarded a TripAdvisor Certificate of Excellence and is rated in the top 5 of Boat Tours and Watersports in Clearwater. The company also offers private sails perfect for weddings. What could be more romantic than saying your vows as the sun sets casting soft color upon the ripples of the sea. For availability and to book a sail visit Kai Lani Catamaran. A8 Studio and Galleries ensures that all Florida homes are adorned with fine art. This business gives the public a chance to come take classes and create art themselves, or purchase it from their gallery. There are also opportunities for children to learn art techniques and create masterpieces with their own hands. After school programs are available for as little as $20.00. This is a great enrichment activity for kids, especially for parents who cannot get back to their Florida homes right after school. Adults can choose from a variety of classes as well as use the facility for a private party or team building exercise. Come on in for Abstract 101, where guests create a totally unique piece of art with the help of professional instruction in the use of multiple tools and techniques. Another option is to come for a theme night where the music, color configuration, and atmosphere is chosen by the staff. 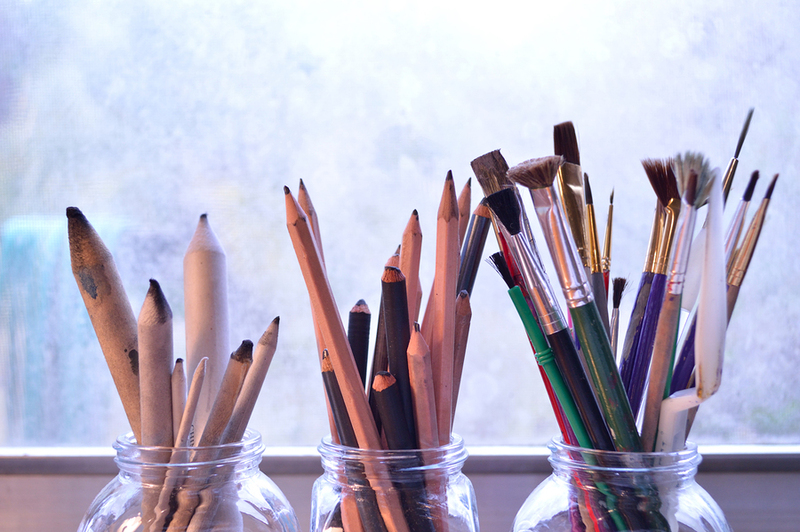 Lastly, Lutz real estate owners who are celebrating a birthday, engagement, or just want to get a group of friends or family together to have fun and create art can get in touch with the staff to get something scheduled. Visit A8 Studio to learn more about this business, and view a calendar of available classes and theme nights. If you live in Redington Beach and are looking for a place to hang out with friends or go on a special date, check out the Conch Republic Grill. This is a local favorite for amazing seafood and a fun atmosphere. Come in between 2 and 5 p.m. to order off the Sunset Menu. All entrees are just $10.95 and come with a side salad. Try sweet and spicy salmon over coconut rice or “floribbean” jerk mahi mahi. Happy hour goes every day from 11 a.m. to 7 p.m., with discounts on draft beers and two for one glasses of house wine and signature cocktails. The full menu is also quite reasonably priced and has a range of entrees to suit anyone’s taste. 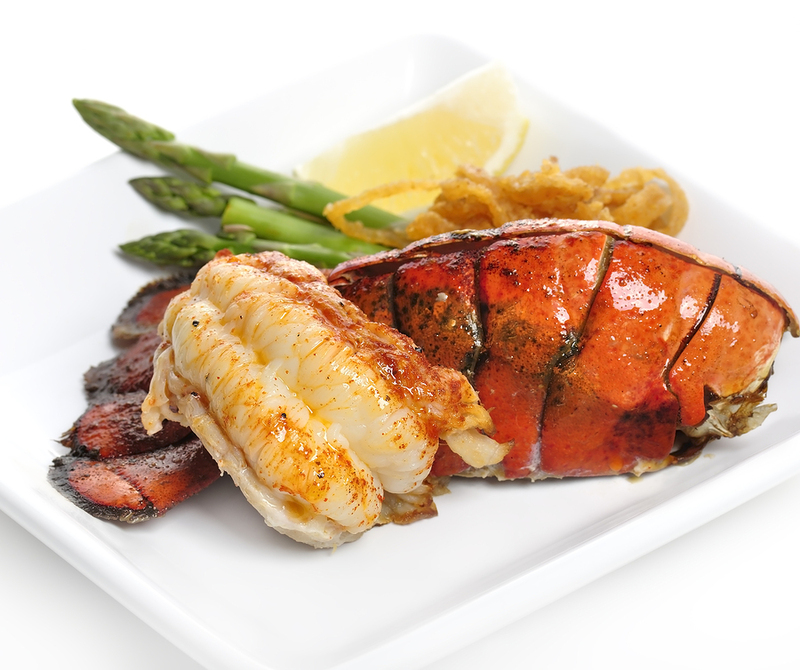 Try lobster, crab legs, or shrimp. Choose your favorite fish and have it prepared grilled, fried, or island style. There’s also baby back ribs, Jamaican jerk pork chop, or creole chicken. Coming to Conch Republic is a way folks who live in Redington Beach can get a taste of the Caribbean close to home. Kids are more than welcome and can choose from their own menu. Don’t forget dessert! Have a slice of key lime pie, homemade cheesecake, or upside down apple pie. This Pinellas County property is bright and fun, close to the beach for a perfect sea breeze. Visit Conch Republic Grill to see the full menu and find out about catering. 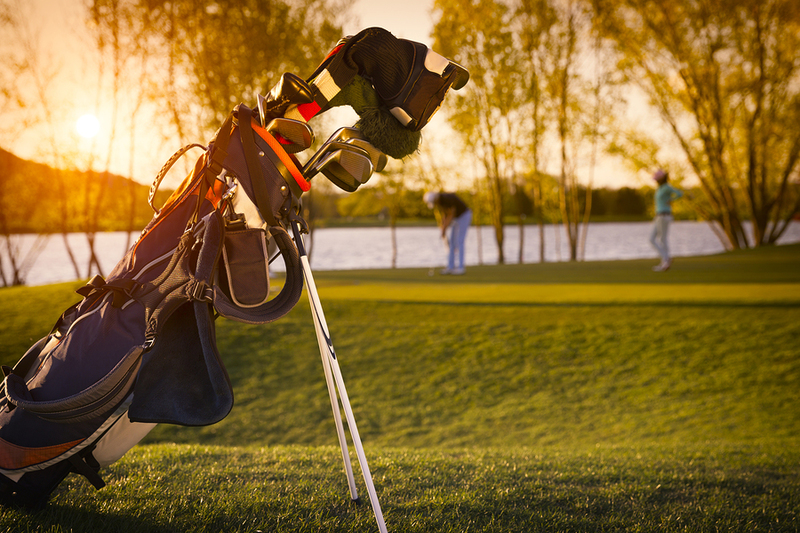 Golf enthusiasts living in Florida homes can play a quality game at Fox Hollow Golf Club. Located on prime Trinity real estate, the beauty of this course with contrasting lush greens and white sand bunkers will take your breath away. Whether you’re just beginning the course or putting on the back nine, Fox Hollow provides a challenge for golfers of every skill level. With over twenty hitting stations, a state of the art practice facility has been designed with plenty of space to work on enhancing skills in putting, driving and overall swings. For those who want to improve on their total game, professional instructors are available to assist. From group to private lessons as well as periodic clinics there is plenty of opportunity for progress. Fox Hollow Golf Club offers a variety of membership options to choose from for frequent golfers. A good round of golf can create a hearty appetite and The Grill is the perfect place to ease hunger pains. Offering daily lunch specials locals from Florida homes love to indulge while enjoying views of the greens and scenic lake. Generous Happy Hour deals occur every day from 2 to 7 p.m. Tee times can be conveniently booked online at Fox Hollow Golf Club. Come play this 72 par course today. The Palm Harbor Museum offers residents who live in Palm Harbor an opportunity to learn about their community and how the past shaped their city into its present landscape. Crystal Beach, Curlew, East Lake, Sutherland and other smaller areas now form Palm Harbor. The Palm Harbor Historical Society based their building blocks for forming this Pinellas County property on the theory that “You cannot know where you are going until you know where you have been”. Focusing on the history of the local area, the museum celebrates community spirit by showcasing artifacts, photographs, documents and more. A catalog of a variety of resource materials are also available for viewing on site and online. Featured articles include the story of James Craver, considered the founder of Sutherland, and an extensive timeline of Florida’s history. Having lovingly gathered the collection of items together, the Historical Society established the museum at the Hartley House, a historic building originally constructed around 1915. Located at 2043 Curlew Road, the museum is open Wednesday through Saturday. Hours are from 10 a.m. to 3 p.m. Although a representative of the past, The Palm Harbor Museum also focuses on the future of the community by playing host to a variety of special events and festivals for those who live in Palm Harbor and nearby. Visit the museum online and check the calendar for information on upcoming functions. Those with St. Petersburg real estate are neighbors to the Dali Museum. The Dali Museum is dedicated to displaying the many works of Salvador Dali and creating a unique cultural experience for all who enter. The museum contains a variety of Dali’s works including many sculptures, paintings, documents, bookworks, and drawings which allow visitors from Florida homes to enjoy a historic and inspirational experience. The Dali Museum offers educational exhibits and resources for visitors. They provide activities such as a viewing of Disney’s The Lion King and storytime for children and families. In addition, the Dilly Dally with Dali program allows children to create their own arts and crafts, play games, and do puzzles all the while teaching them about Dali and his artworks. Memberships to this incredible museum can be purchased annually. With a membership, one can enjoy free admission and parking, preview days for viewing exhibits, and private events and receptions. In addition, members are offered discounted prices at the museum store and cafe. This is a great opportunity for owners of Florida homes! 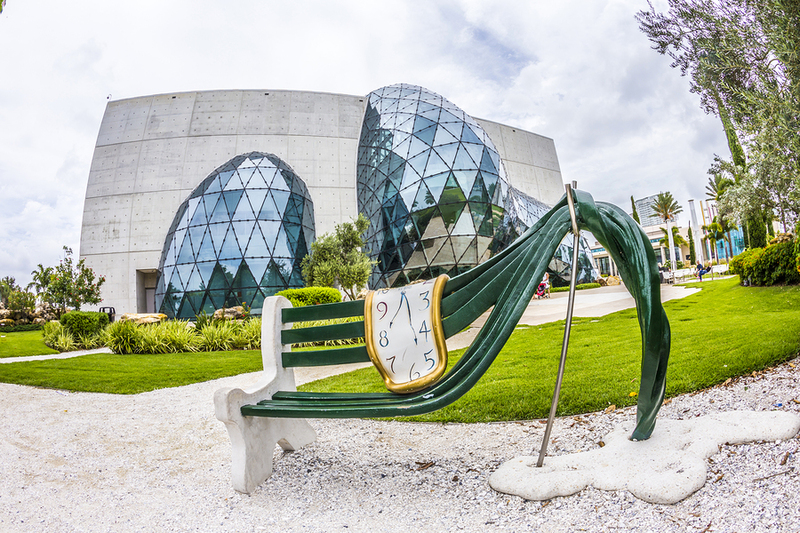 The Dali Museum is open from 10 a.m. to 5:30 p.m. daily and 10 a.m. to 8 p.m. on Thursdays. Adult tickets are $24, senior tickets cost $22, students ages 13-18 can get in for $17, and children ages 6-12 can enter for $10. Visit the Dali Museum to learn more and plan a visit. MOSI is a non-profit organization and educational institution devoted to science and the community’s interest in science. This museum attempts to bring science and technology into the lives of those who own Florida homes by teaching how it can be used to make a difference. 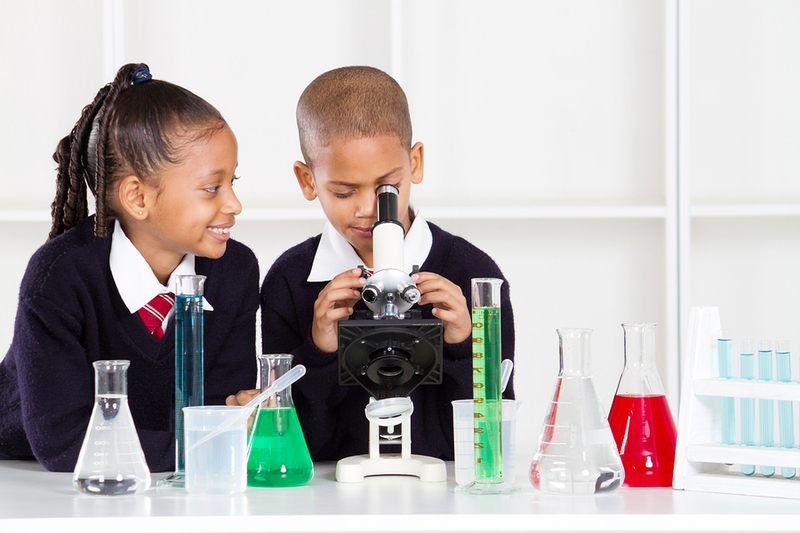 Since 1980, the MOSI museum has provided exhibits and programs for the public in an effort to teach society about science and how to improve the community and world around them. MOSI offers a variety of hands-on activities and exhibits for children that teaches kids about different areas of science, as well as offering an enjoyable experience. There are idea zones, planetariums, drone and robot zones, and many more! The museum also provides an IMAX dome theatre to take children and families on a journey to learn about the vast outer space, interesting animals, and our big green earth. MOSI is known for its history of bringing interactive learning to children and adults in the Tampa real estate area through multiple organizations. This museum offers programs and classes for homeschooled students and other school groups, families, and even organizations such as boys and girls scouts, making it the perfect spot for a field trip! The MOSI museum offers multiple memberships for those science lovers with Florida homes. They have a basic membership, which allows unlimited access to the museum and all its exhibits, the basic plus IMAX membership, which provides all the benefits of the Basic membership and offers all the standard IMAX films, the Basic plus sky trail membership, which brings all the benefits of a regular membership plus access to the Sky Trail ropes course and zip line, and the Ultimate membership which allows one enjoy all the MOSI galleries including everything in the basic memberships.Tickets to the MOSI can be purchased online and their cost varies on the age of the recipient. Adult tickets cost $26.95, senior tickets cost $25.95, and children ages 3-12 can get in for $20.95. Children two years and under get in for free. The MOSI museum is open 10am to 5pm Monday through Friday, and 10am to 6pm Saturday and Sunday. MOSI is located on 4801 E. Fowler Avenue Tampa, Florida. Learn more by visiting MOSI online or call their toll free number 1-800-995-6674. Don’t wait, book your visit today! For Brewmaster Greg Rapp, brewing beer is a part of his heritage. His critically acclaimed career follows in the footsteps of his great great grandfather who owned and operated his own brewery in Germany in the 1900s. Now with his own brewery, located on Pinellas County property, Greg creates small batches of high quality ales and lagers with dedication and care. In fact, a variety of 28 ales and 12 lagers may be in production at the same time. The Rapp Brewery contains a small tasting room perfect for beer lovers who live in Seminole to stop by and sample a beer or two. 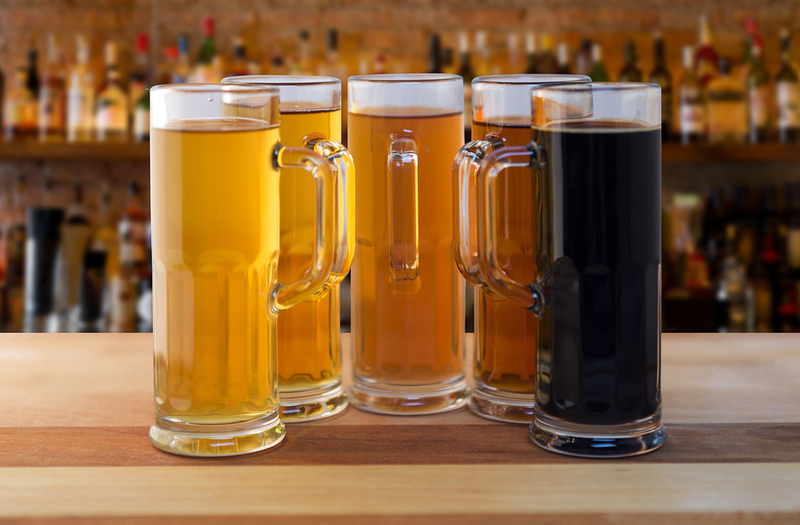 With at least 20 different beers on tap, there are plenty to choose from from a Belgian Golden Strong Ale to a light and flavor filled Blonde. Beer connoisseurs preferring old school tastes enjoy the Gose, a German beer full of bold flavor. Don’t worry if you get a bit hungry while sampling. Food trucks are usually on site at Rapp Brewing to satisfy the hungry appetites of patrons who live in Seminole. Perfect for a girls night out or a get together for the big game, Rapp Breweries is a great place to bring neighbors and friends. Check out the Rapp On Tap website today.